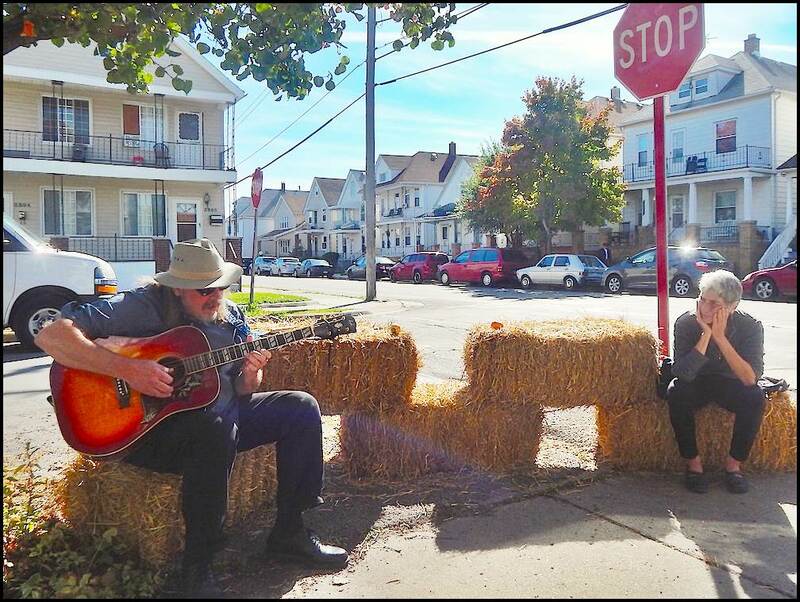 Hamtramck’s neighborhoods will come alive with music and art this Saturday. Expect to see a lot of people walking the streets this Saturday. 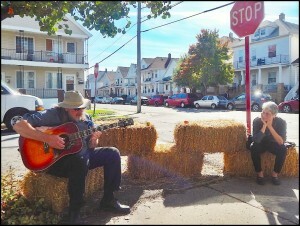 For the eighth year in a row, the Hamtramck Neighborhood Arts Festival will take over this town, on Oct. 14. As our City Life columnist Walter Wasacz reported last week, you can kick off the day with a brunch at Bumbo’s (3001 Holbrook), from 11 a.m. to 2 p.m. So what is the festival all about? 2 p.m. – 8 p.m. – HNAF is spread throughout four zones, in different neighborhoods. The festival includes free bicycle rentals (at Wheelhouse on Jos. Campau and Florian); a pop-up bookstore at Bank Suey; live musical performances at folk-art installation Hamtramck Disneyland, and indoor/outdoor events at Popps Packing. 10 p.m. – ??? – A closing dance party at Lo & Behold! Records & Books (10022 Jos. Campau). One of the highlights of the festival is that it was made for walking or biking. For festivalgoers who may have already stowed their bikes for the season, bicycle rentals are available. Maps and schedules will be available at various locations during the festival, as well as on HNAF’s website. Check it out on Instagram, Twitter and follow #HNAF throughout the day for updates.